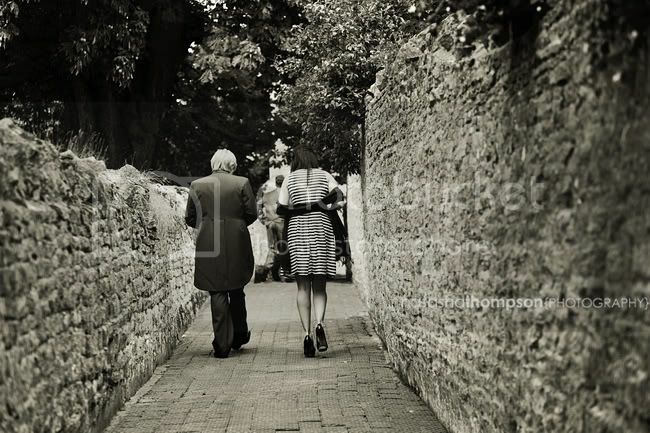 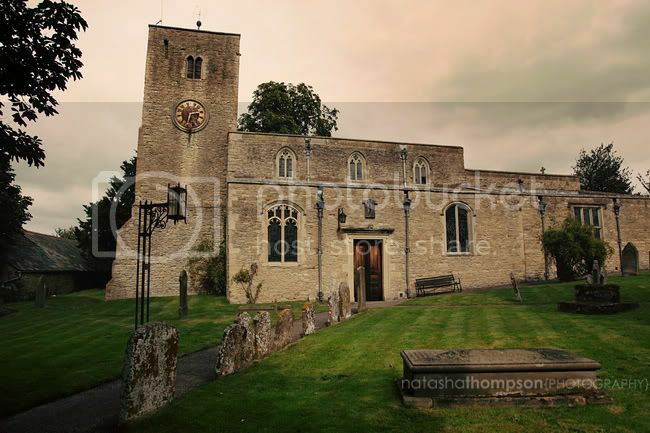 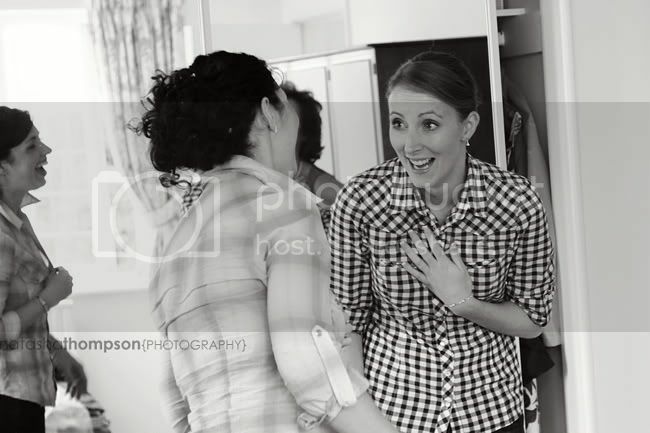 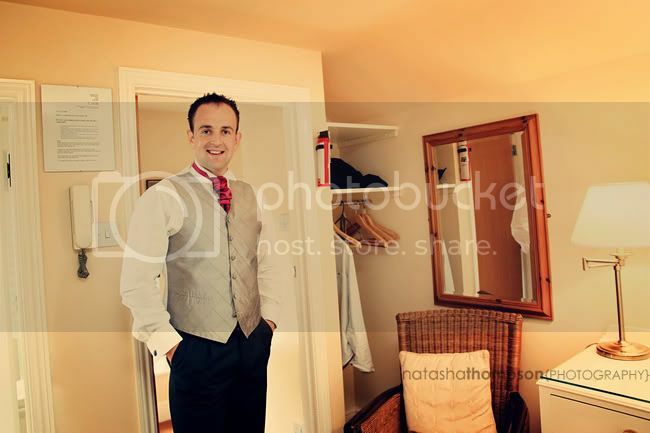 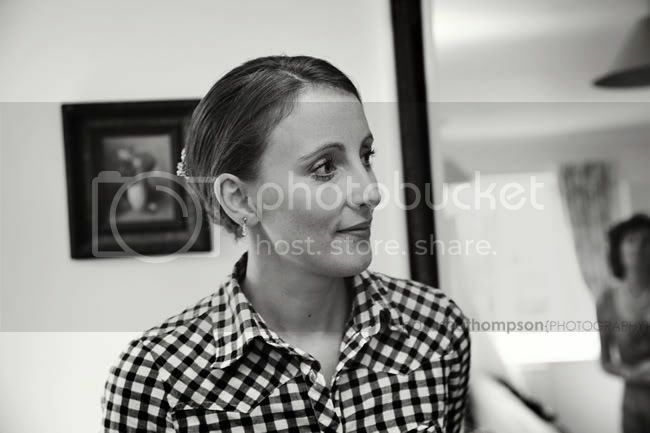 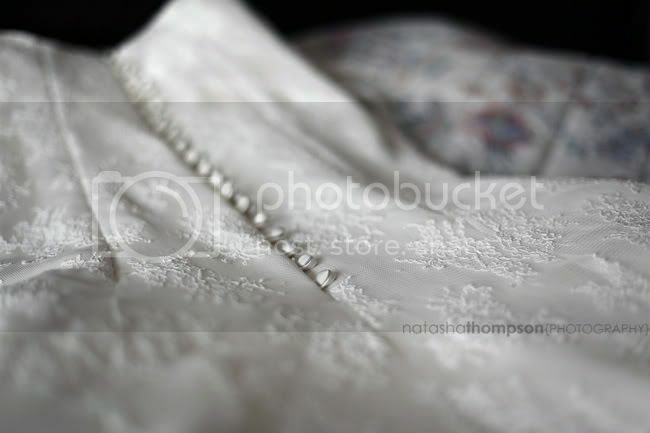 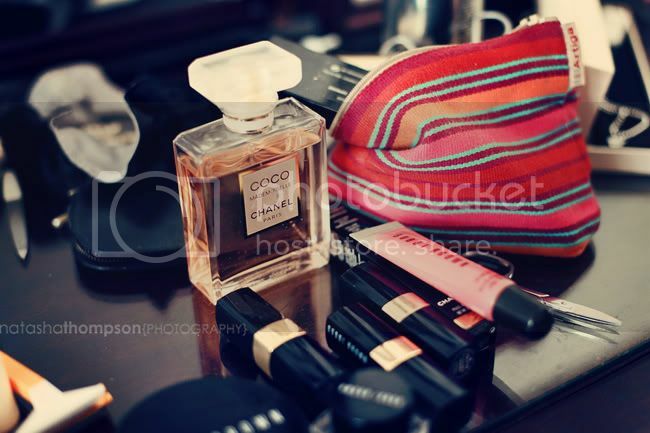 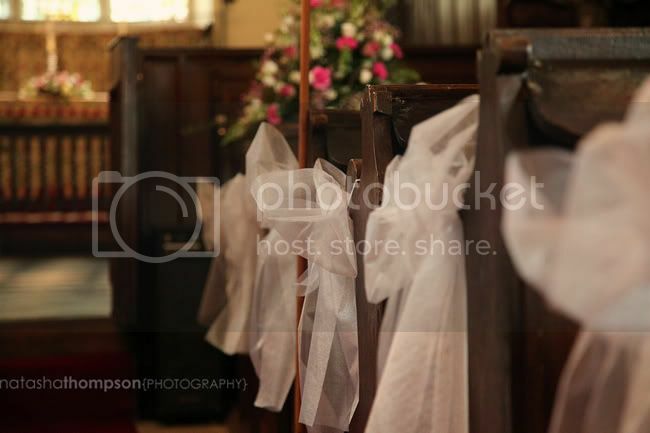 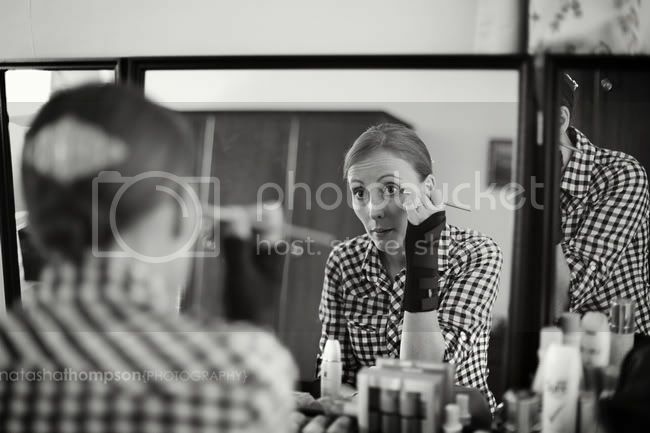 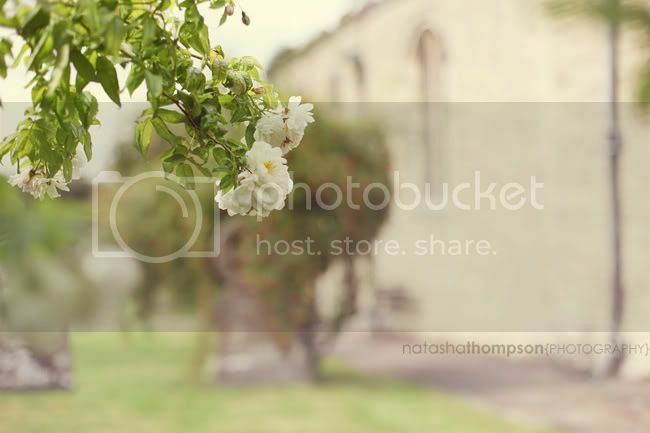 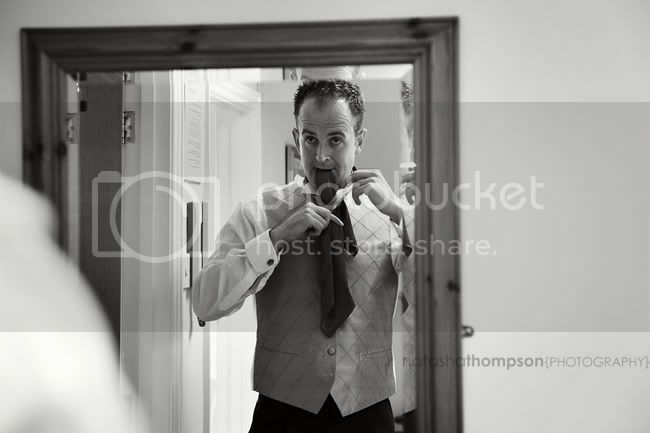 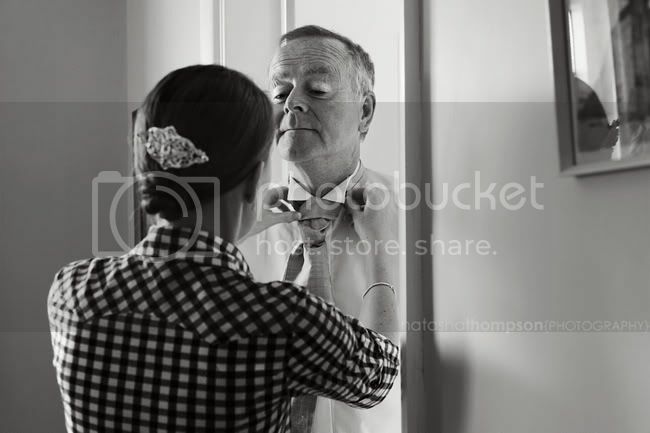 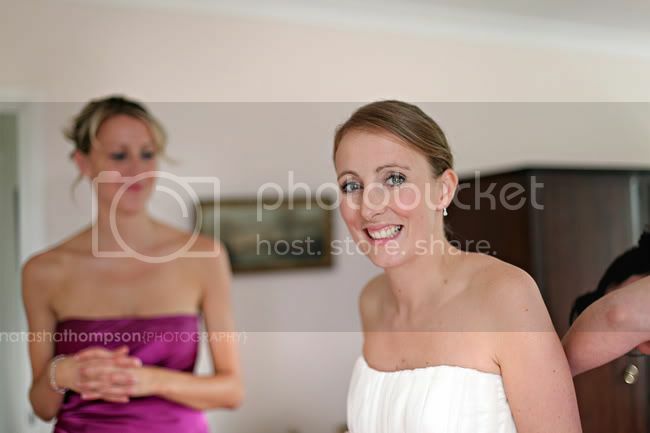 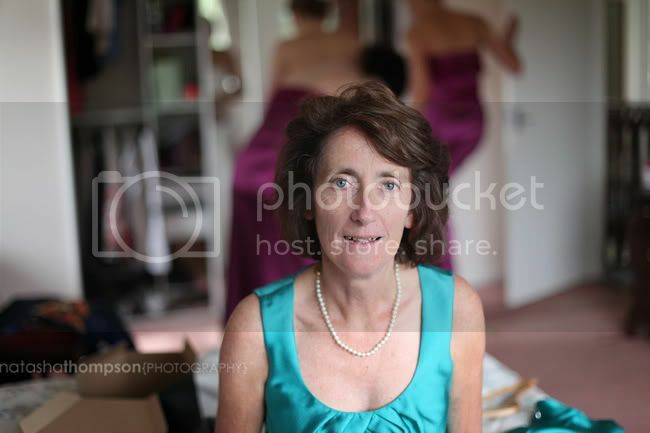 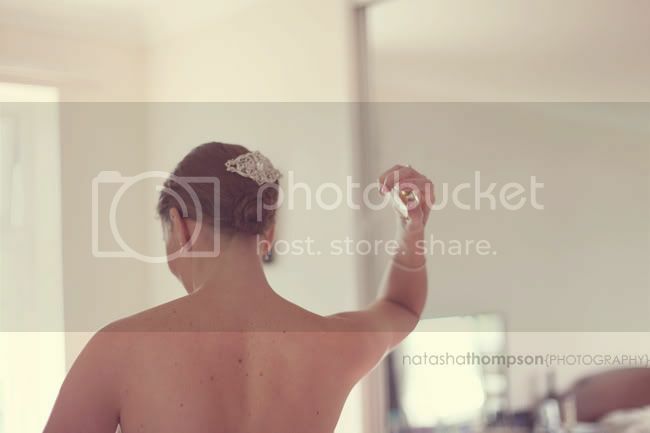 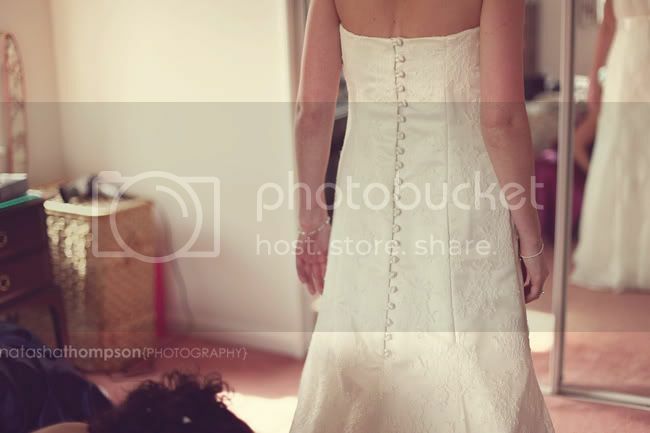 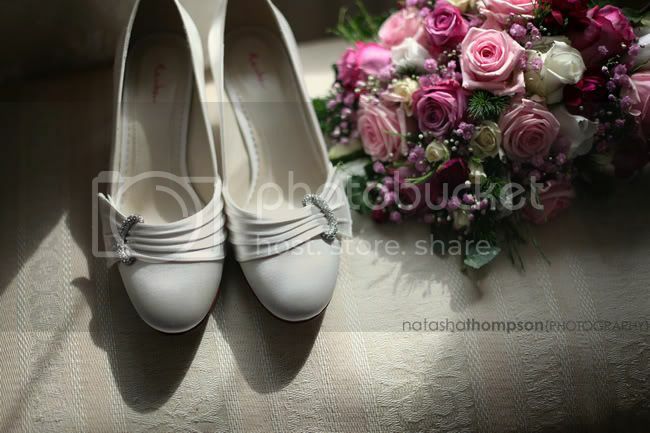 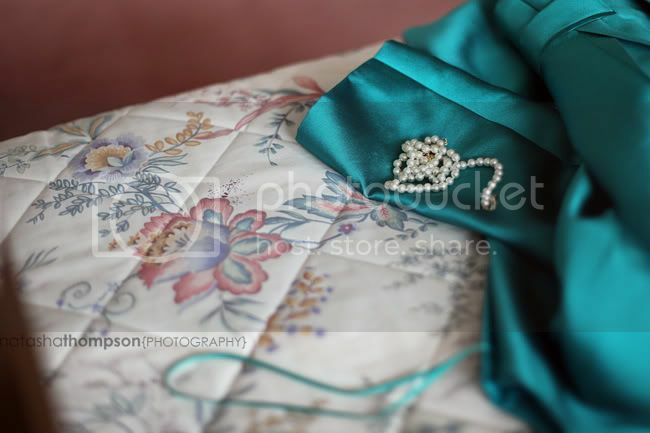 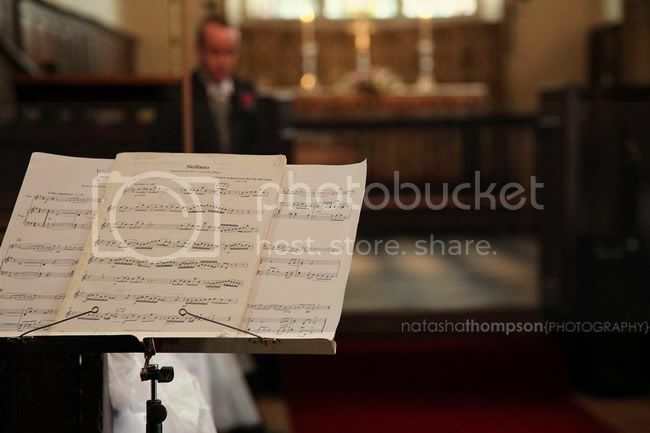 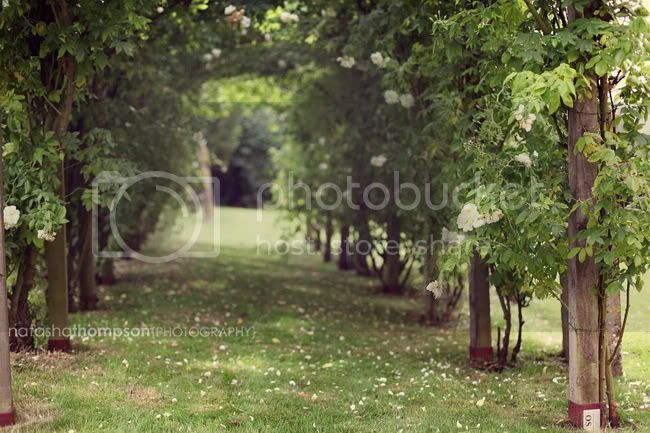 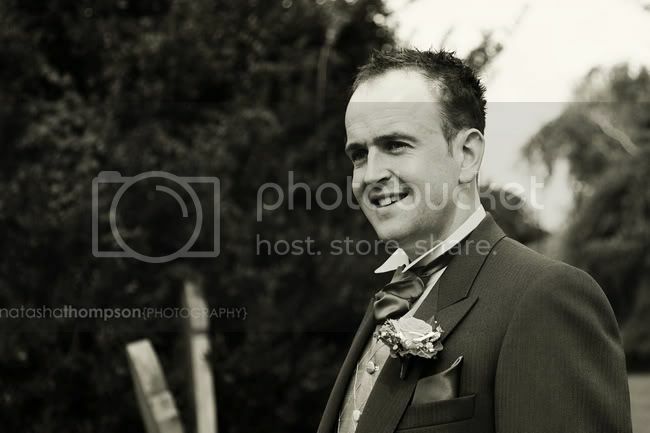 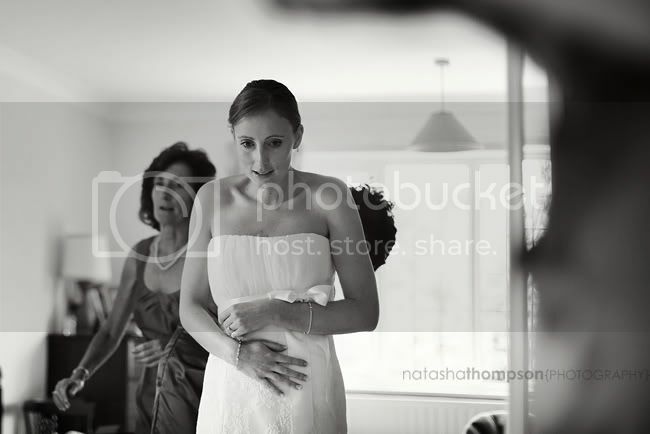 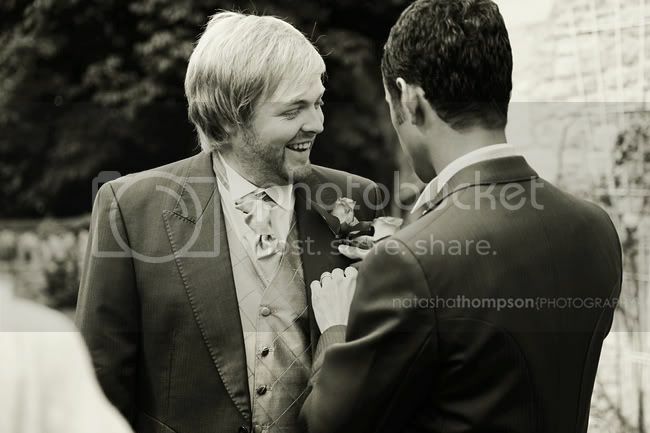 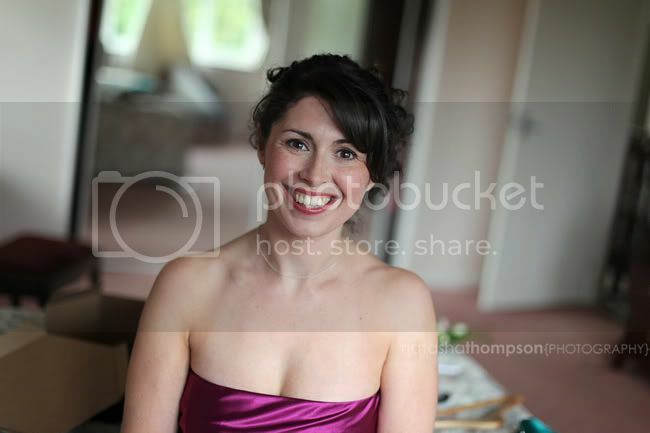 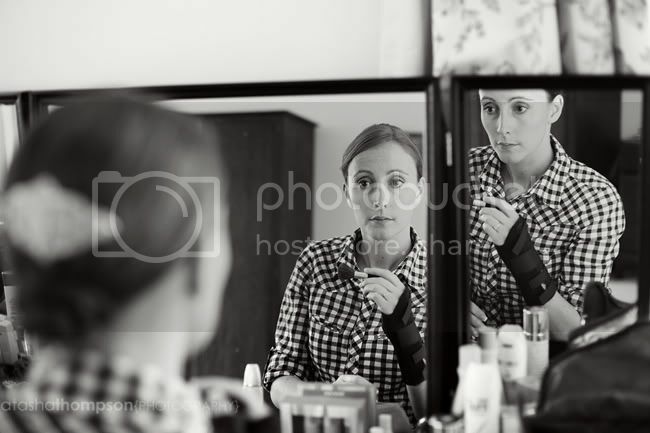 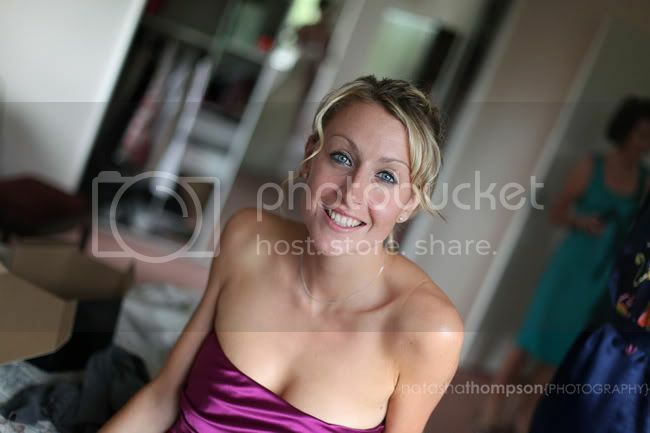 Natasha Thompson Photography | BLOG: Katy & Ali's wedding. 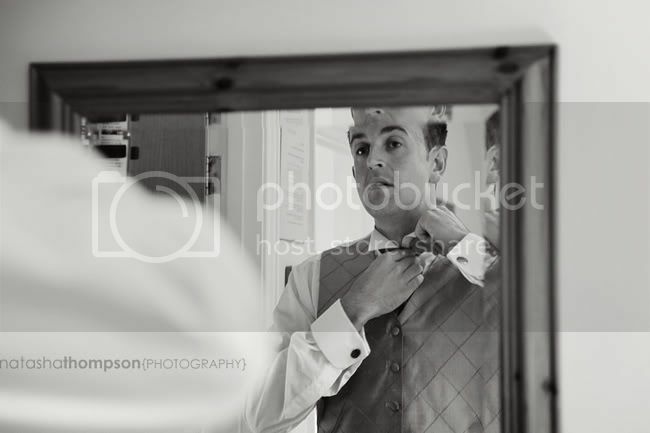 Part I - Preparations. 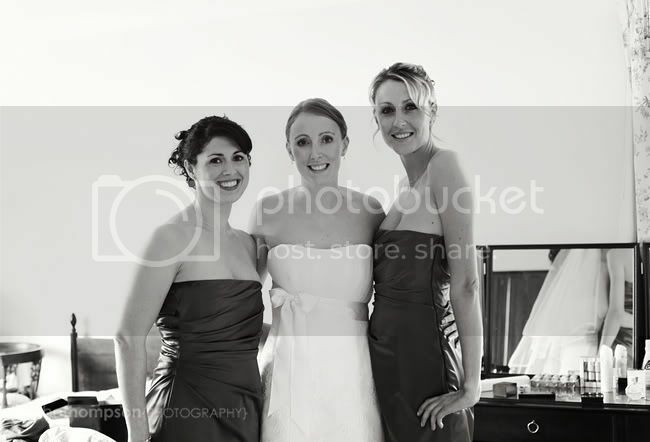 Katy & Ali's wedding. 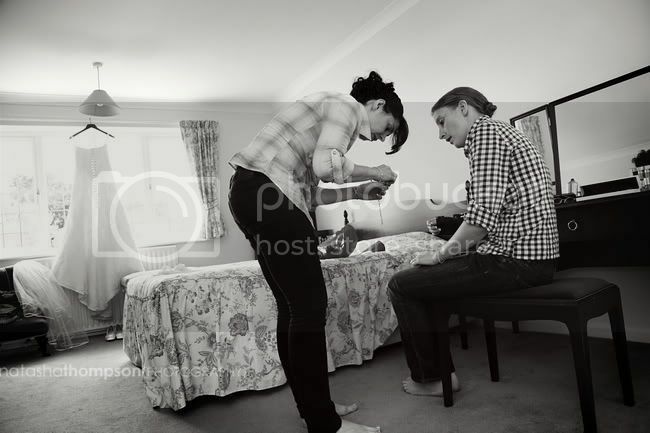 Part I - Preparations. 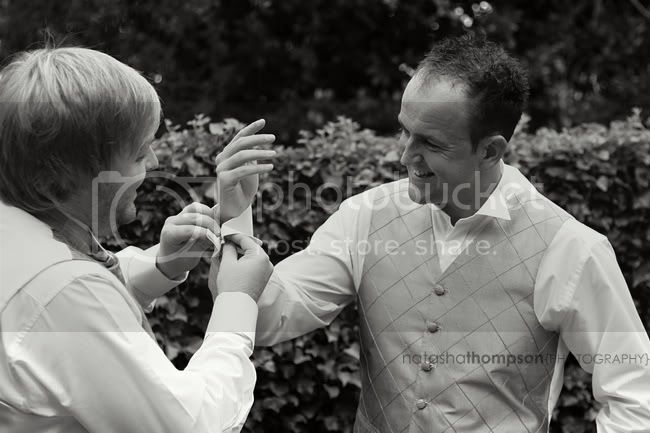 I've got some lovely weddings queueing to be posted here, but this one will have to come first. 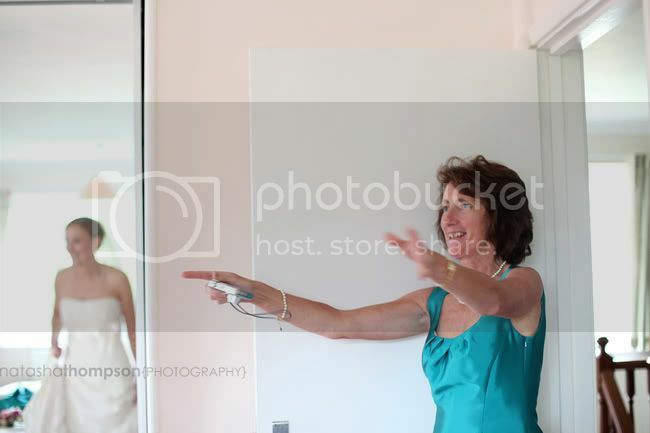 If I could only repeat my own wedding this is how I imagine it to be. 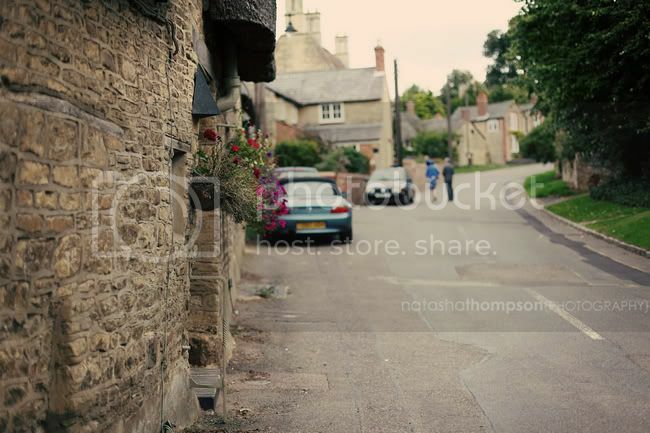 In a small and quiet village, walking (not driving) to the church , reception at the back of own house, home-made and locally prepared bits and pieces. 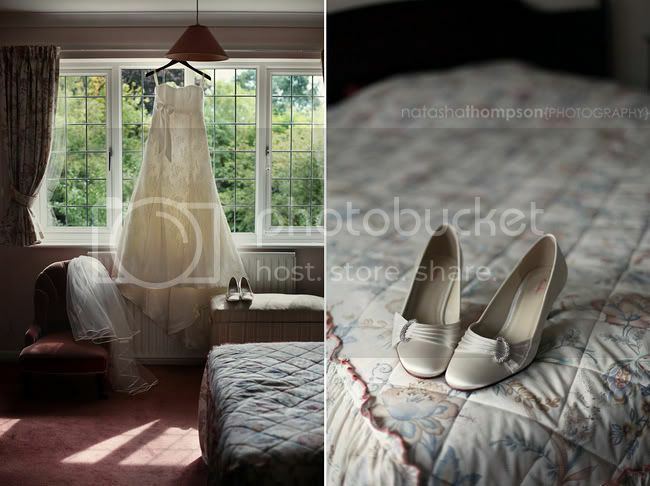 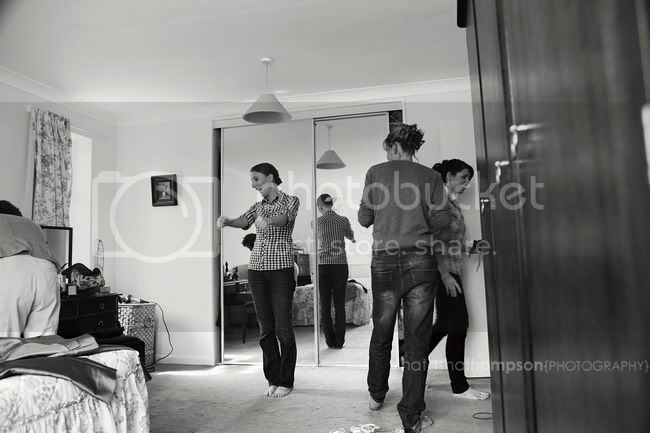 It's the way Katy and Ali had their wedding, simply beautiful and relaxed with a feel-at-home touch. 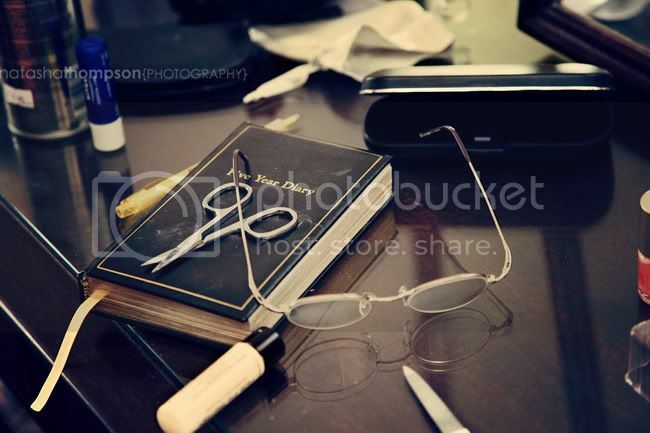 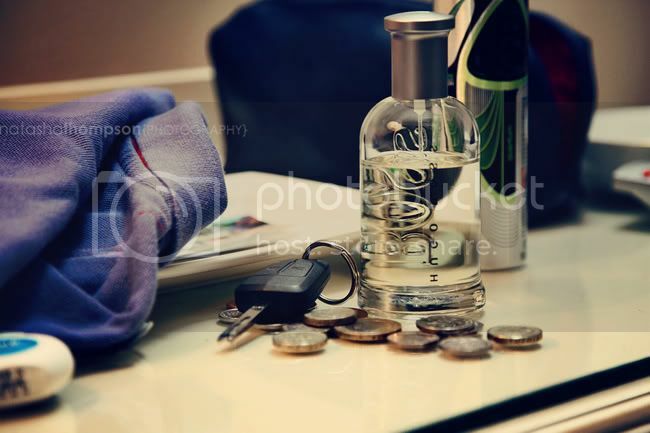 Let's start with the preparations first..